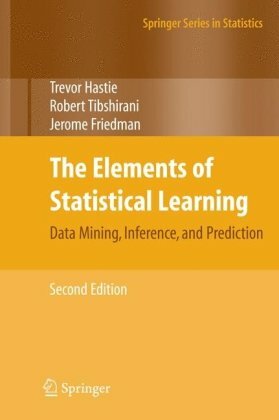 This book is an attempt to bring together many of the important new ideas in learning, and explain them in a statistical framework. While some mathematical details are needed, the authors emphasize the methods and their conceptual underpinnings rather than their theoretical properties. This book will appeal not just to statisticians but also to researchers and practitioners in a wide variety of fields.